Are you planning on visiting Vienna for the wonderful sights, on business or even a romantic weekend for two? Then you’ve struck gold with our Hotel Drei Kronen, located directly opposite the popular Naschmarkt market. 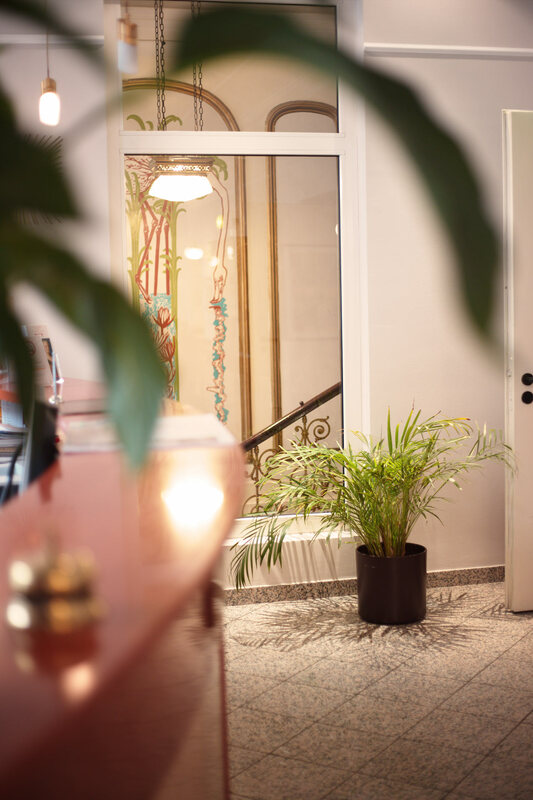 Built in 1894 with a classic Viennese flair, we are delighted to welcome you to our hotel in a perfect city location. Our modern rooms have every amenity you could ever wish for. 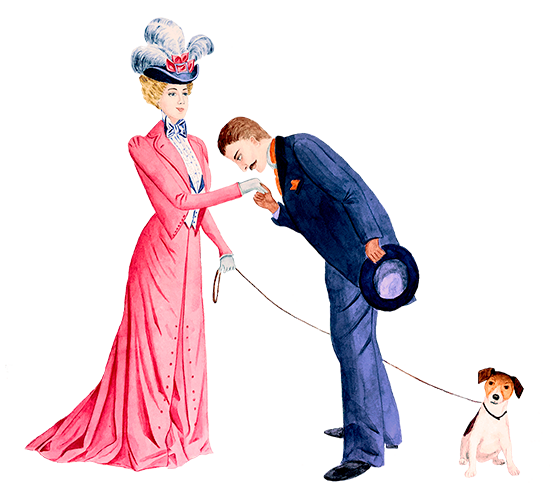 And our personal, attentive service ensures that you always feel right at home – we are a family-run hotel with personality. Whatever you need, we are here for you and will gladly take the time to see to your needs – in person, to your satisfaction and always with a smile. 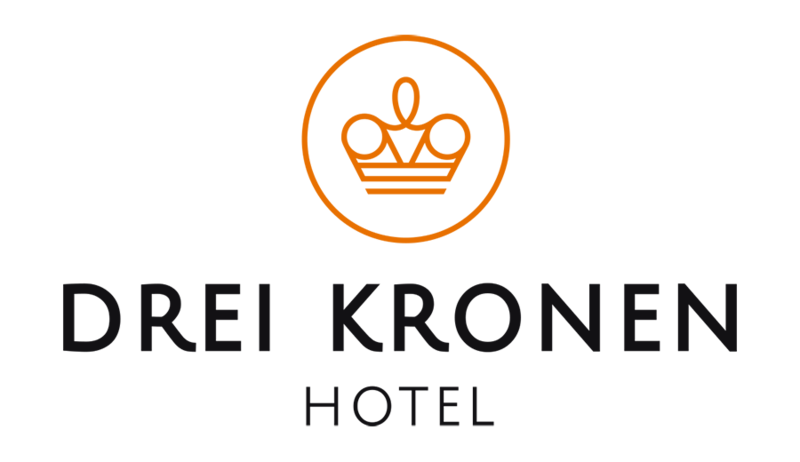 Hotel Drei Kronen is situated in a charming pathway in close vicinity to the Naschmarkt market, State Opera and Ringstrasse boulevard. When you stay at our hotel at Schleifmühlgasse 25, you are standing on historic ground. Immerse yourself in the unparalleled history. "Within stumbling distance of the Naschmarkt, this family-owned abode is one of Vienna’s best-kept secrets." We had a wonderful stay at Hotel Drei Kronen. Extremely welcoming and friendly staff. The hotel was beautiful and very close to the city. 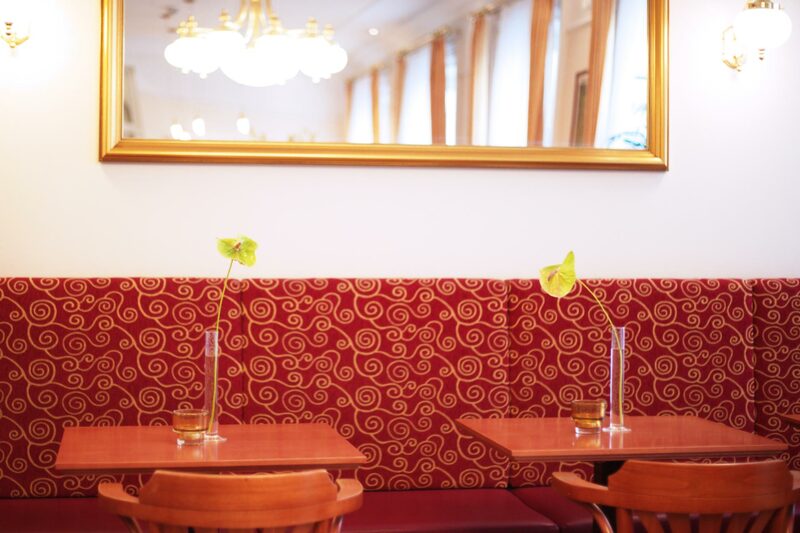 The hotel is ideally located 5 min walk from Karlsplatz. Rooms a reasonable size and clean. Staff very friendly and excellent breakfast - what's not to like? Good location next to Naschmarkt with easy walk to the city center. Good breakfast and comfortable room. A good value for a nice room. The reception staff were friendly, and the cleaning ladies do a great job!! I liked also my room with a rooftop window. Not to forget the atmosphere in this old building! Excellent value. Superb location for accessing city-center sites. Charming nearby outdoor market, with excellent informal dining choices. Consistently pleasant and efficient staff. Handy in-hotel buffet breakfasts. Comfortable beds. In short, a great choice.